Explore this section to learn more about requirements, fees, necessary equipments and documents for admission. 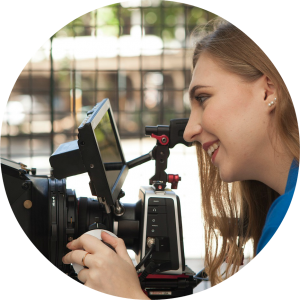 Apply now at Film and Media Arts by filling-out these required information. Here’s what you need to know as an international student. Requirements, such as Visas, permits and the processes you need to undergo. Calculating your education costs? 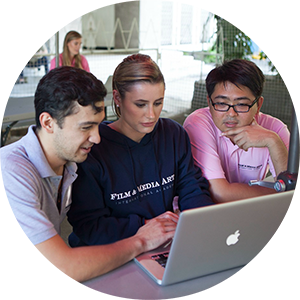 Visit this section to get detailed information on FMA’s tuition and fees. 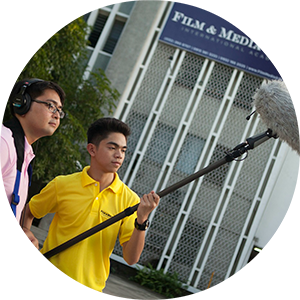 Film & Media Arts International Academy is accredited by the United States Department of Veterans Affair. 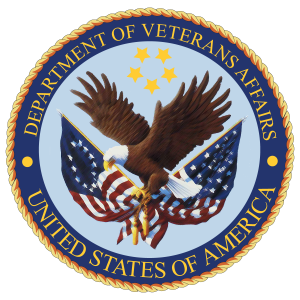 If you are a US military veteran, use this section to learn about your benefits.